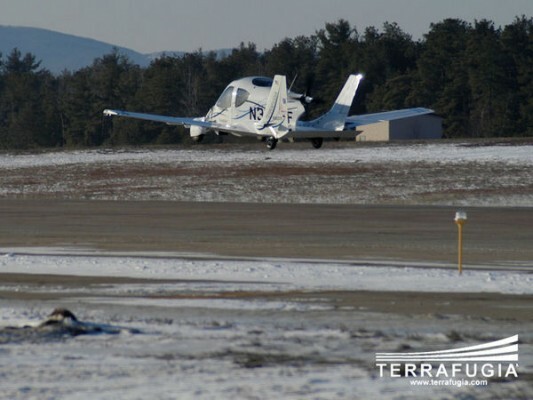 On March 5, 2009, Massachusetts aviation company Terrafugia launched the first-ever successful flight of the Transition, a “roadable aircraft” a.k.a. 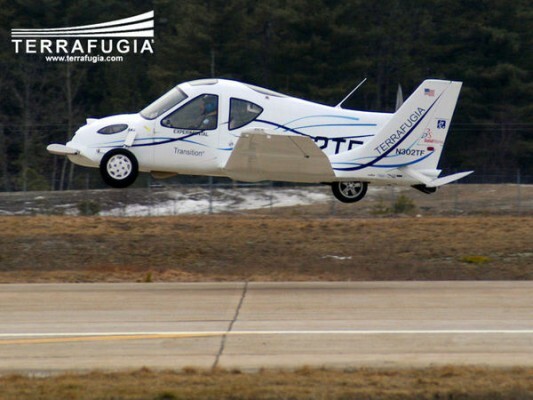 flying car. 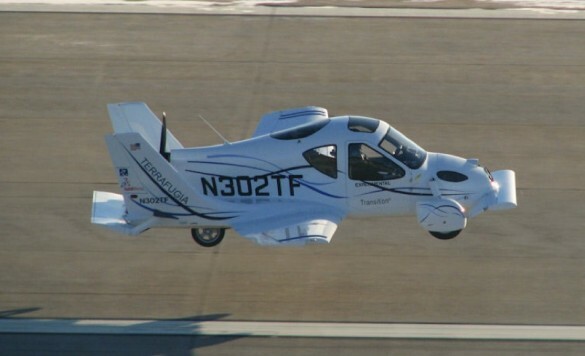 Run on ordinary gasoline and capable of 65 mph highway driving or 115 mph through the skies, the Transition is being marketed at a cool $194000 as a sport aircraft. 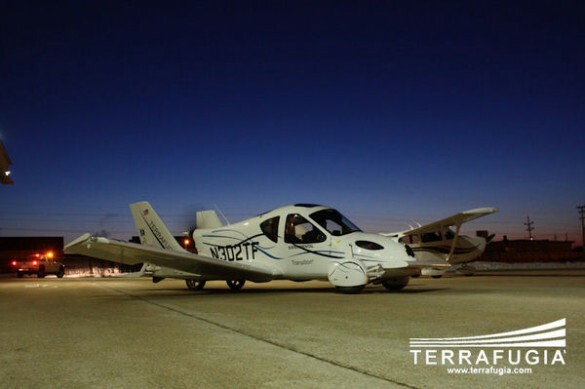 It’s largest appeal is expected towards aviation enthusiasts who no longer will be deterred by incliment weather or plane-transport costs. 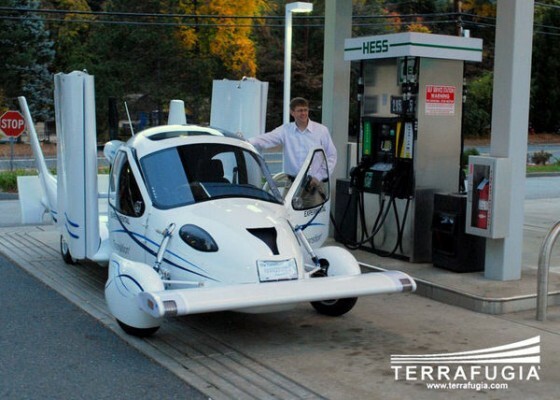 You can reserve your own from Terragugia (Latin for “escape from land”) for $10000. 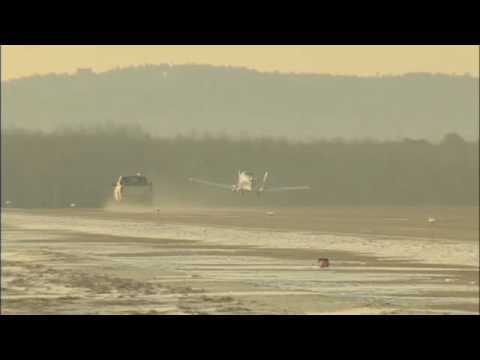 Flying over those morning traffic jams, however, will be priceless. Finally! 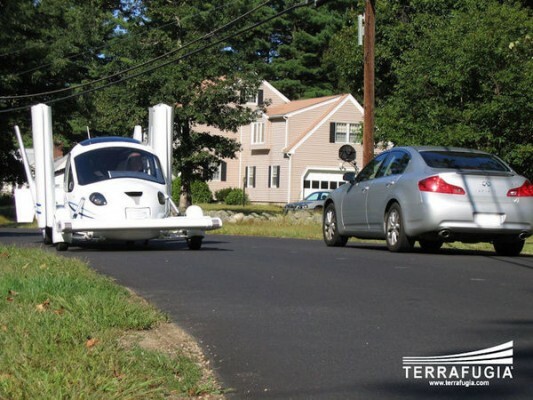 I tell you, the Jetsons really had my hopes up for this thing. Very good written story. It will be helpful to anyone who employess it, including me. Keep up the good work – can’r wait to read more posts. I need to admit that that is one nice insight. It surely offers a company the opportunity to get in on the ground ground and actually take part in creating one thing special and tailored to their needs. How did you make a blog site look this good! Email me if you can and share your wisdom. I’d be appreciative.